Setting goals is the starting point for creating a wonderful life. Without goals, you will probably drift, lose valuable time, and not accomplish what is really important to you. As author Steven Covey observed, it very common for people to concentrate on doing what is urgent but not important. In contrast, when you have compelling and meaningful goals, you will find it easier to stay focused and make progress on a daily basis. Just the act of setting goals will increase your motivation and improve your chances of success. Yet many people have not had much success with goal setting. They set goals with great enthusiasm, but then quickly run out of steam. Months later, they find their list of goals in a drawer and conclude that goal setting doesn’t really work. The problem is not with goal setting. The problem is that they need to learn how to set goals in the most effective way. If you’ve tried goal setting in the past, and it didn’t work that well for you, perhaps you too need a more effective goal setting strategy. Fortunately, goal setting is a skill that anyone can learn. 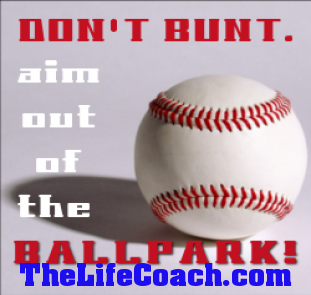 When I began learning about goal setting many years ago, I came across the S.M.A.R.T. goal setting acronym. It was created by a management professor named George T. Doran. In 1981, Dr. Doran wrote a magazine article for the November issue of Management Review. In the article, he recommended that goals be Specific, Measurable, Assignable, Realistic and Time-related. Since that time, the acronym has been mentioned in over 500 books and articles by many different writers, who occasionally give their own unique version of the acronym. In the next seven blog posts I will give more details and show how S.M.A.R.T.E.R. 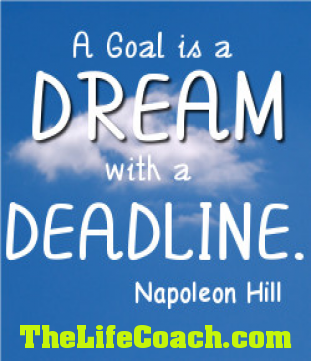 goal setting can help you achieve your dreams, even if you’ve struggled with goal setting in the past.